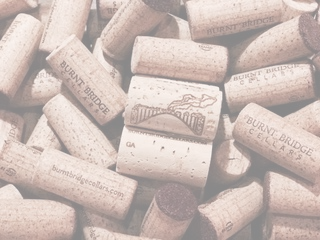 Burnt Bridge Cellars 8th Anniversary & Holiday Sale! Welcome friends! Come join us this weekend to celebrate our 8th anniversary and stock up on some of our best wines for the holidays! December 13th through 16th, tasting room hours. Wine makes a great gift, and this is the perfect time to stock up on your favorite Columbia Valley wines!